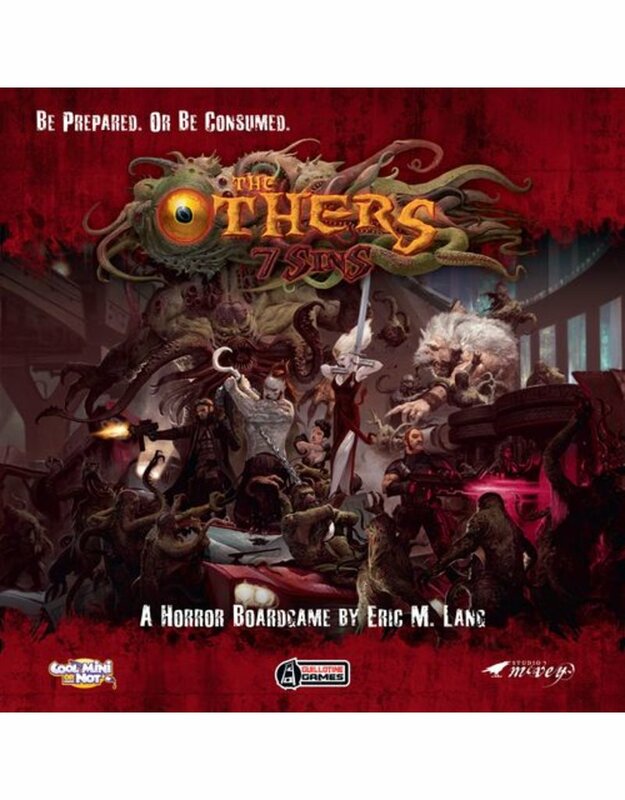 The Others: 7 Sins is a horror board game for 2 to 5 players. One player controls one of the 7 Deadly Sins, employing monstrous incarnations of these corrupting forces in an attempt to consume the world and bring about the apocalypse. The rest of the players cooperate as heroes of the F.A.I.T.H. organization who will attempt to fight back the invasion!